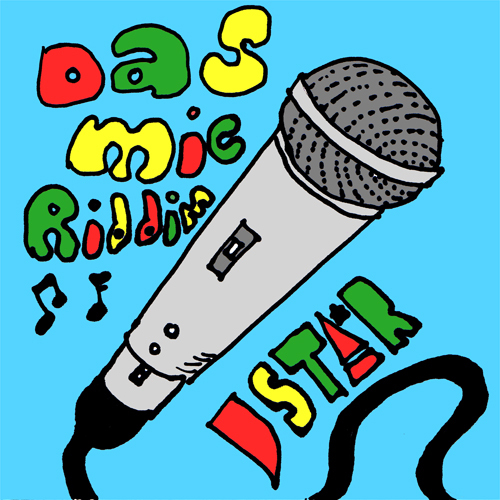 It’s the Riddim from ‘Das Mic’ that appeared on the ‘Endlich Single’ Album in 2008 from German reggae artist Uwe Kaa – ?! you all remember that one right !? It also appears on my Licensed Plates album but dubbed out in the self explanatory “Frankminister Dub”. You remember that one? Right? Well just stick it in the mix / on shuffle / do your own vocals and feel free to send it to me…. It’s FREE!